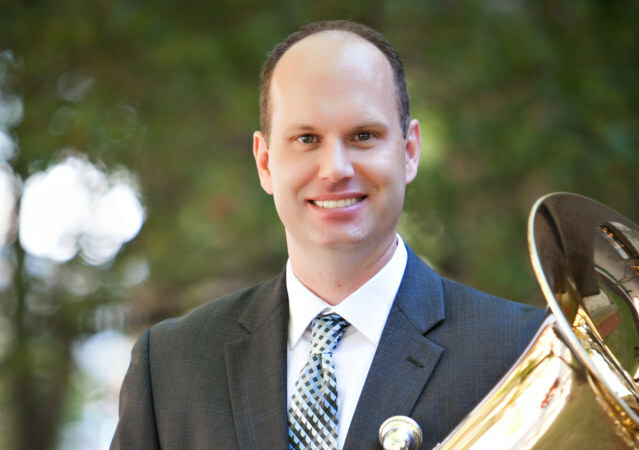 Prior to joining the faculty at the University of Akron, Dr. Blaha was Assistant Professor of Tuba/Euphonium at Appalachian State University in Boone, NC from 2009-2014. Many of his former students are performing with United States military bands, teaching in the public schools or pursuing their graduate studies. 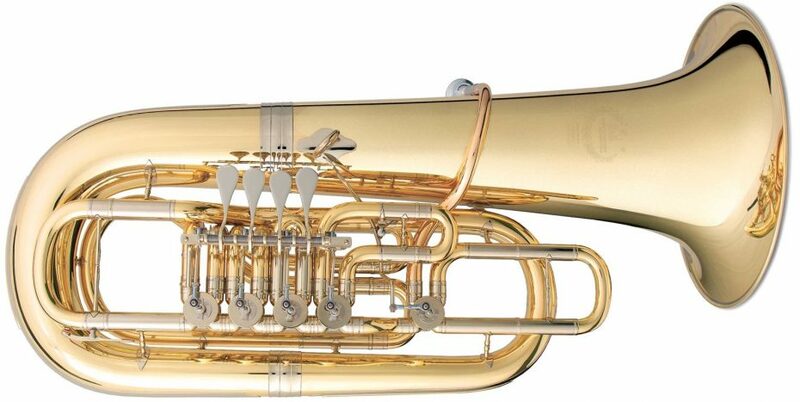 Dr. Blaha was Principal Tuba of the Charleston (SC) Symphony Orchestra from 2004-2008 and has performed with the Grant Park Music Festival, Charlotte Symphony, Lexington Philharmonic, Winston-Salem Symphony, Detroit Symphony, Rochester Philharmonic, Cincinnati Symphony, Toledo Symphony, Ann Arbor Symphony and Columbus Symphony orchestras. During his tenure in Charleston, Chris held instructional positions at Charleston Southern University and Armstrong Atlantic State University, in addition to his activities as a guest artist and clinician. 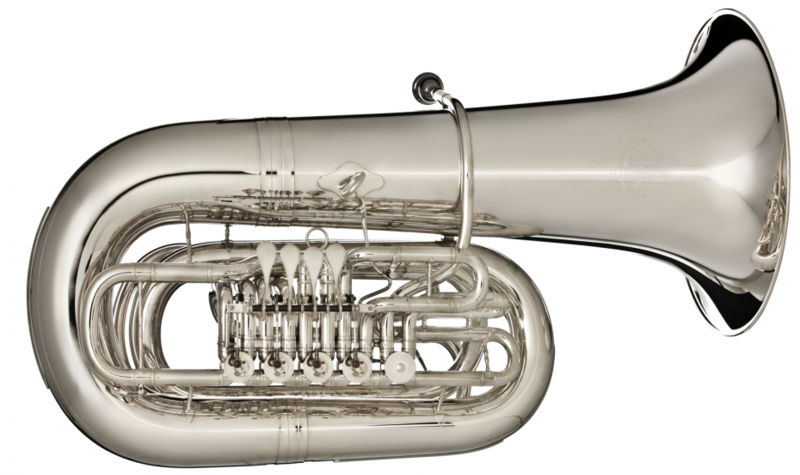 Recently, Dr. Blaha has performed recitals at the 2015 Midwest Regional Tuba/Euphonium Conference, 2015 Northeast Regional Tuba/Euphonium Conference and the 2014 International Tuba/Euphonium Conference.